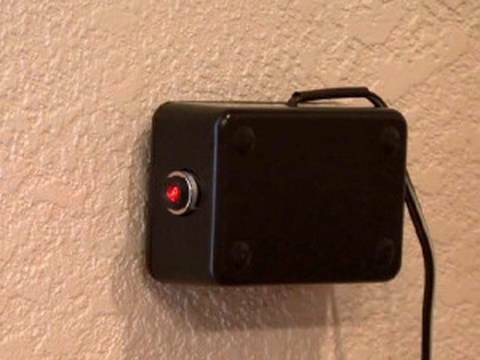 Here is an easy to make, low cost laserbeam security system that beats anything I have ever seen!! My inspiration for this idea is from Brad Graham & Kathy McGowan of Atomic Zombie. ← Chill A Coke In 2 Minutes!